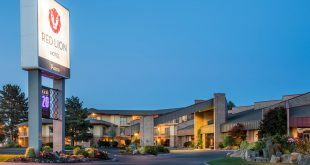 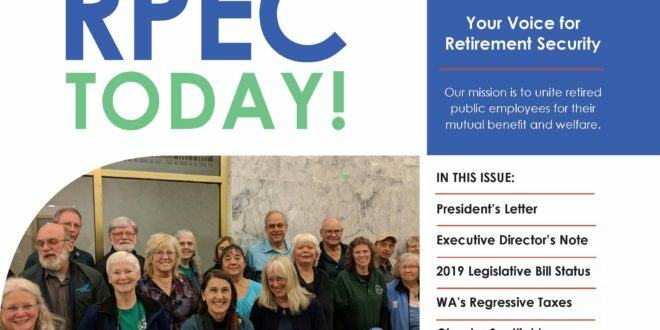 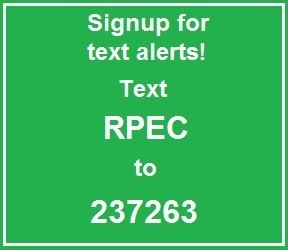 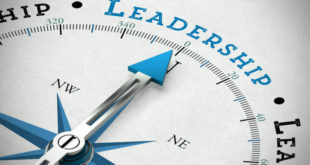 Home » RPEC News » Have you seen the Winter 2019 newsletter? 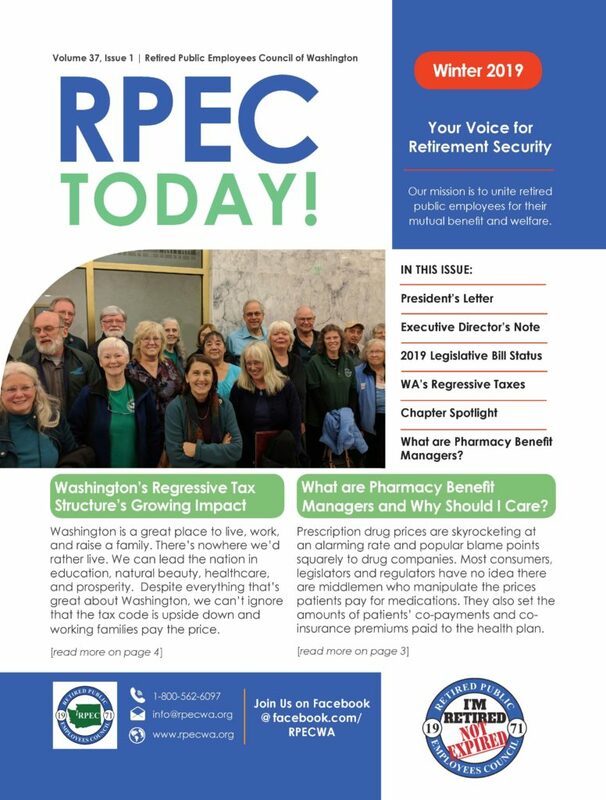 Click on the image below to download the RPEC Winter 2019 newsletter. 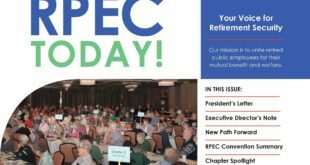 You can find this edition as well as past editions by going to the menu bar above and selecting Publications, then Council Newsletter.